Here's the video for The Fallen, the B side of the new Gabrielles Wish single, Indisposable Happiness. 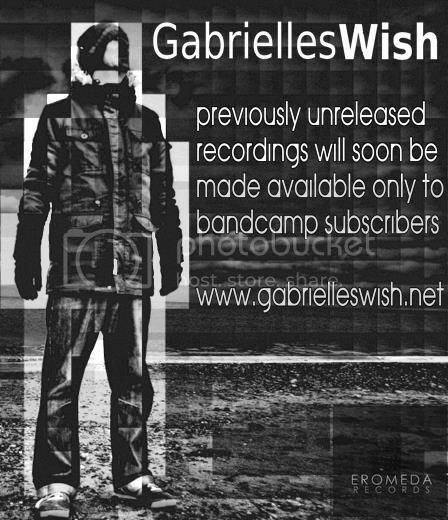 Gabrielles Wish have set up a subscription page on BandCamp. 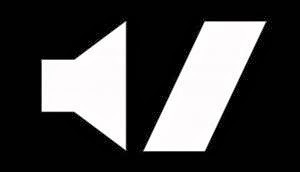 Subscribe for only £5 per year and get ALL future releases for just 50% of the normal price. You'll also get ALL the past 8 singles FREE and access to exclusive rare recordings not available to non subscribers!